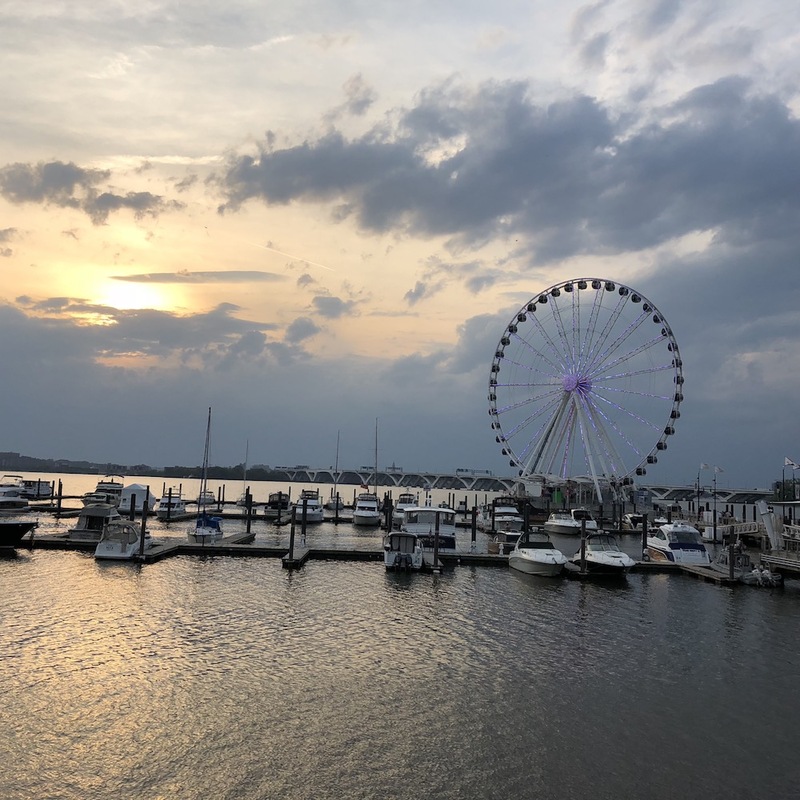 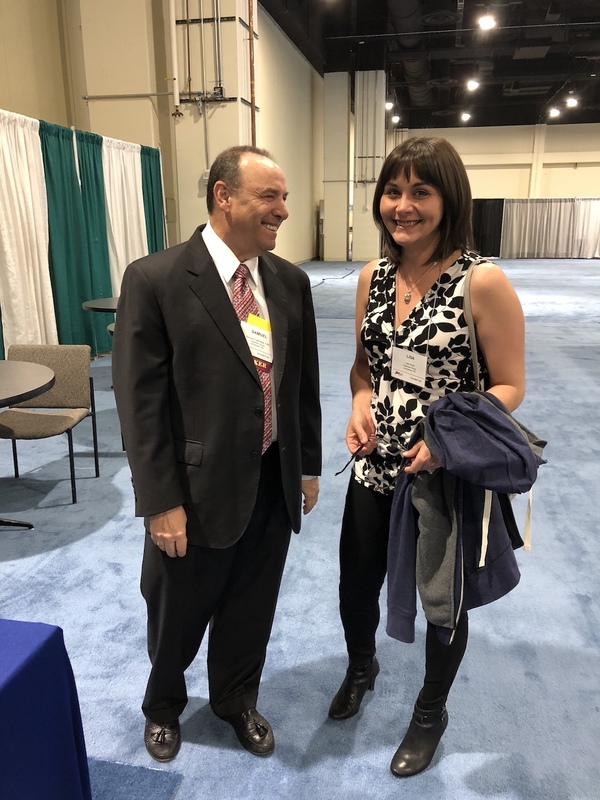 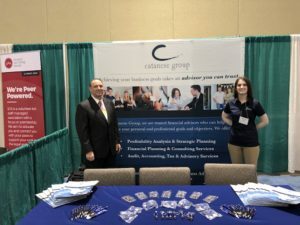 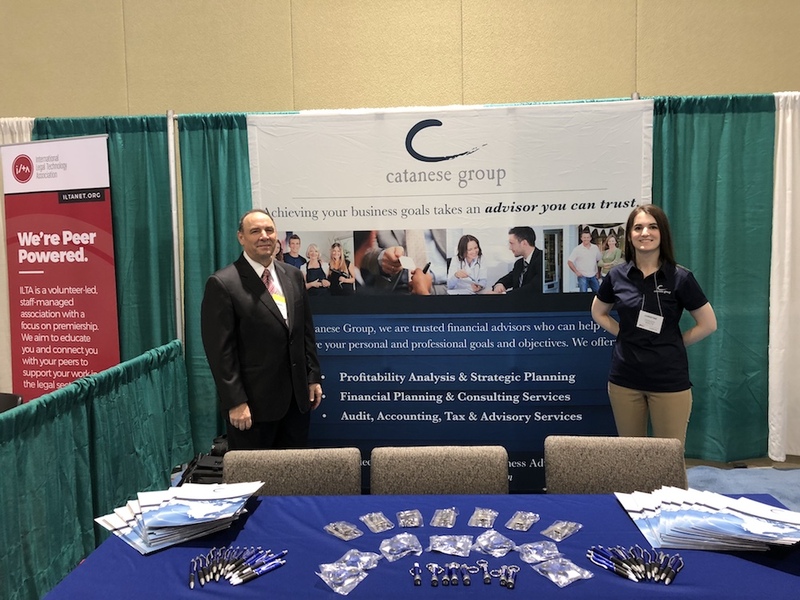 Catanese Group participated as a speaker in the 2018 ALA (Association of Legal Administrators) Annual Conference in National Harbor, MD. 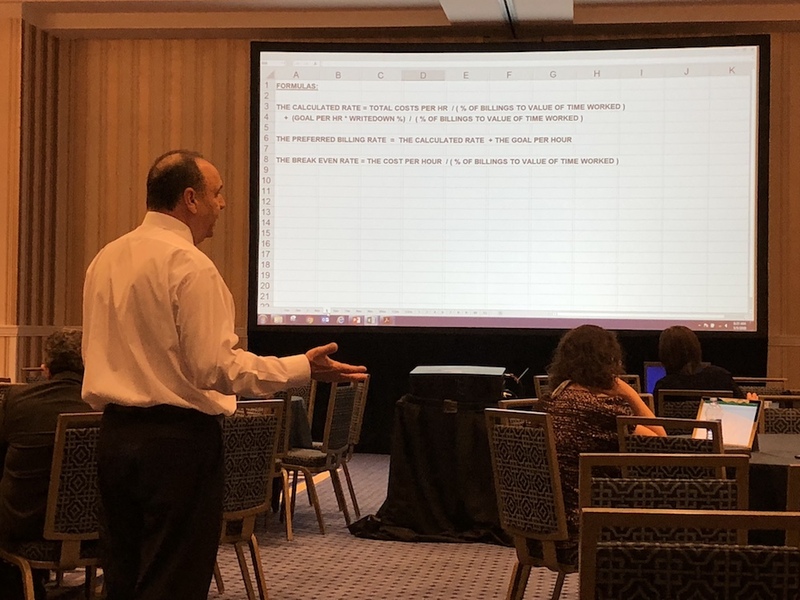 Samuel Catanese, CPA, Leading Partner, assisted by Lisa Hurst, Staff Accountant, and Christine Scholl, Marketing Director, gave a workshop on profit planning and cost accounting for law firms. 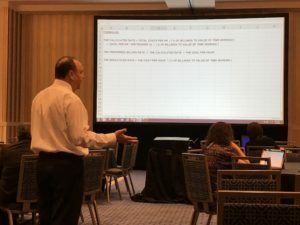 Participants worked through spreadsheets that taught them concepts of cost accounting, setting billing rates, and increasing profitability. The four-day ALA Annual Conference is the national gathering for those in charge of running the business of a law firm. 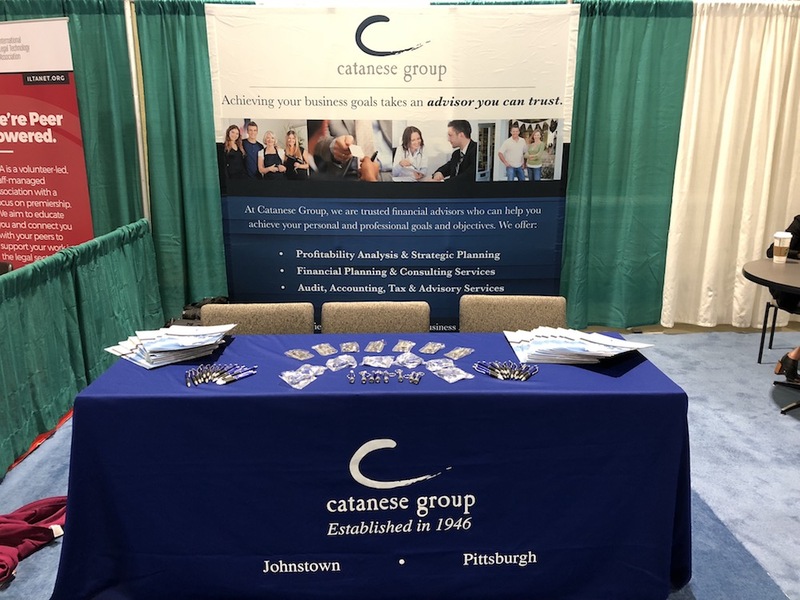 The conference featured over 80 sessions with over 1,000 law firm participants. 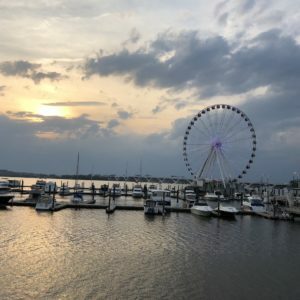 Click through the gallery below to see pictures of the event! 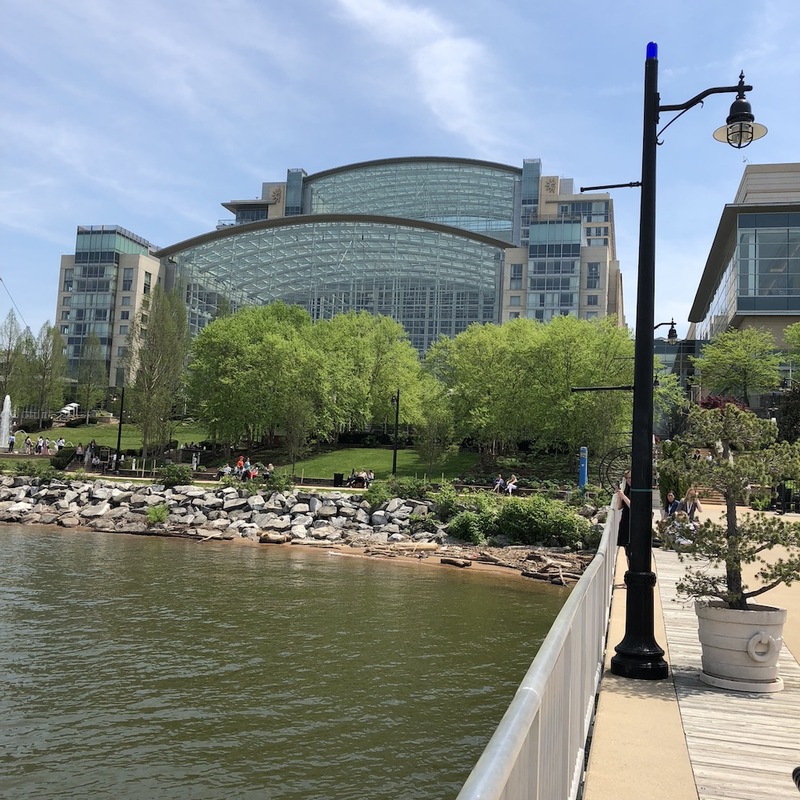 The convention center in National Harbor, MD. The view at National Harbor, MD.